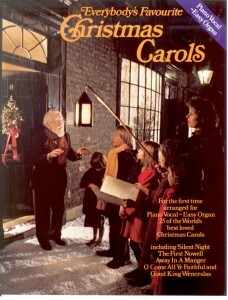 Arranged for easy organ/piano vocal, generic here are twenty-five of the world’s best known carols including ‘The First Nowell’ and ‘Good King Wenceslas’ – complete with words. This entry was posted in Christmas Print Music, PVG-Piano Vocal Guitar and tagged christmas print music, PVG-Piano Vocal Guitar on March 2, 2010 by allan. Two dozen classics arranged especially for banjo in notes & tab: Away in a Manger • Carol of the Bells • Deck the Hall • Good King Wenceslas • Hark! The Herald Angels Sing • Jingle Bells • O Christmas Tree • O Holy Night • Silent Night • We Wish You a Merry Christmas • and more. Includes a banjo notation legend. 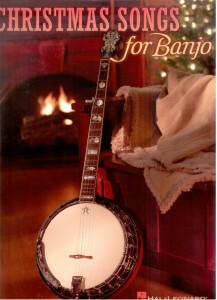 This entry was posted in Banjo, Christmas Print Music and tagged banjo print music, christmas print music on February 16, 2010 by allan.